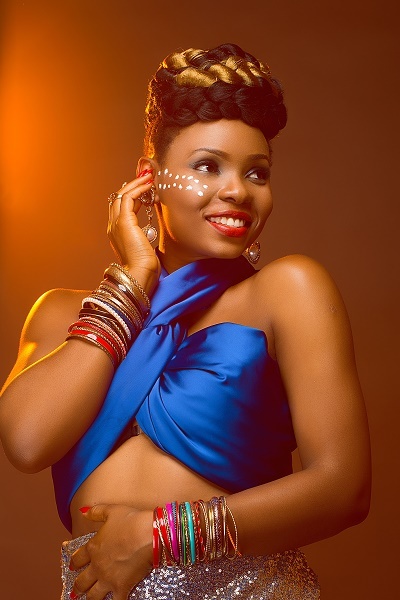 Nigerian singer, Yemi Alade says she regret voting for President Buhari due to the currenteconomic challenges the country is facing. According to the singer who recently held her album ‘ Mama Africa ’ listening party in London, Nigeria’s current situation especially the ‘ Naira ’ is not what she hoped for when Nigerians voted for change. “WHEN NIGERIANS HAVE QUESTIONS FOR THE GOVERNMENT, WHAT WOULD BE THE APPROPRIATE CHANNEL?